Endangered tiger cubs make their first appearance at ZSL Whipsnade Zoo, ahead of World Tiger Day in July 2018. Keepers give Christmas treats to the animals at ZSL Whipsnade Zoo in December 2018. 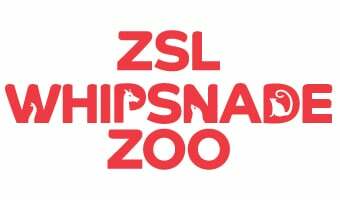 Tiger cubs, lemurs and vampire crabs investigate pumpkin gifts from keepers at ZSL Whipsnade Zoo ahead of Halloween 2018. Up-close footage of endangered tiger cubs’ first health checks released by ZSL Whipsnade Zoo in September 2018.